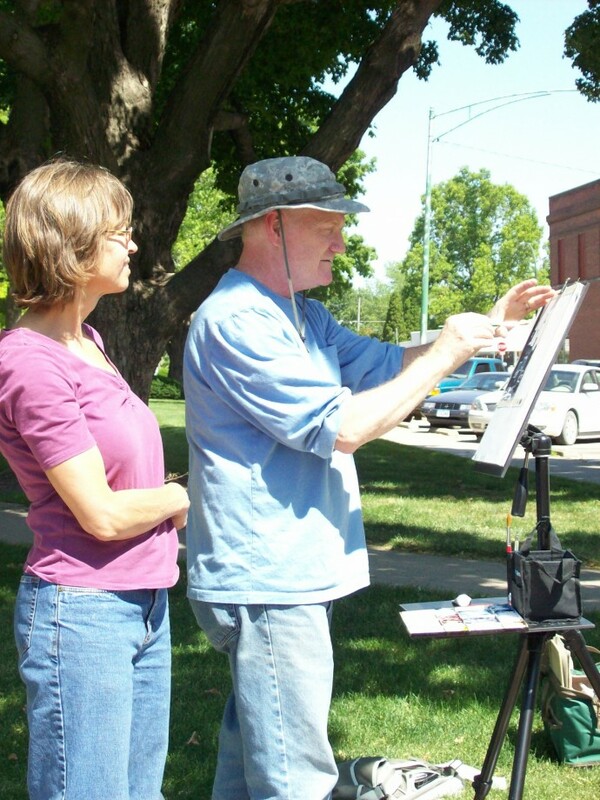 Master artist John Preston instructs alternating Wednesdays of “Watercolor and Oil Painting Classes,” from 1:00-4:00 PM. Contact John for current class and/or materials list jpreston@netins.net or 319-498-4685. 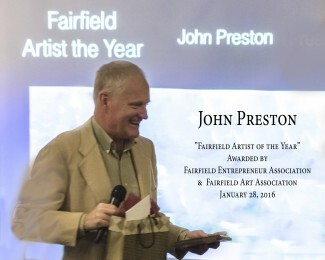 Classes are held in the FAA Studio at Fairfield Arts & Convention Center. All levels of student are welcome, advanced or just beginning. John will give demonstrations and individual attention. Class fee: $15 for FAA members and $17 for non-members. You may join the FAA at any time.